Thanks to the lovely folks over at Disney-Hyperion, I got my hands on a copy of Click'd to check out and also offered a copy for me to giveaway! Details on that to come, but first, my thoughts on the book. Interested in a story that tackles friendship against the backdrop of a society steeped in technological advances and connection? Click'd is likely going to be a middle grade novel that's right up your alley! Main character Allie Navarro has built an app called Click'd at her CodeGirls summer camp, and it allows users to be paired based on commonalities and sends them on a scavenger hunt to find each other and 'click'. Revealing her pet project to her friends and classmates results in the app going viral, and Allie having an even better shot at winning the coding competition Games4Good. But she soon discovers that there's a glitch that could expose all the users, and it's up to her (and perhaps help from an unexpected quarter) to figure out a way to make it right. I enjoyed Click'd a lot! It's not often that I read middle grade these days, but when it's a novel by an author I'm familiar with (like Tamara Ireland Stone, who has written young adult novels I've adored! ), I'm usually in. It did take me a little longer than I would've liked to get used to the younger narrative voice, but once it clicked (see what I did there? ), I was hooked. The story is fairly simple, and as an adult reader, it was easy to guess where it was going to go. But the characters were a delight (especially Allie, who I just wanted to hug), the relationships were pretty solidly done and the inclusion of apps and coding was really fun. 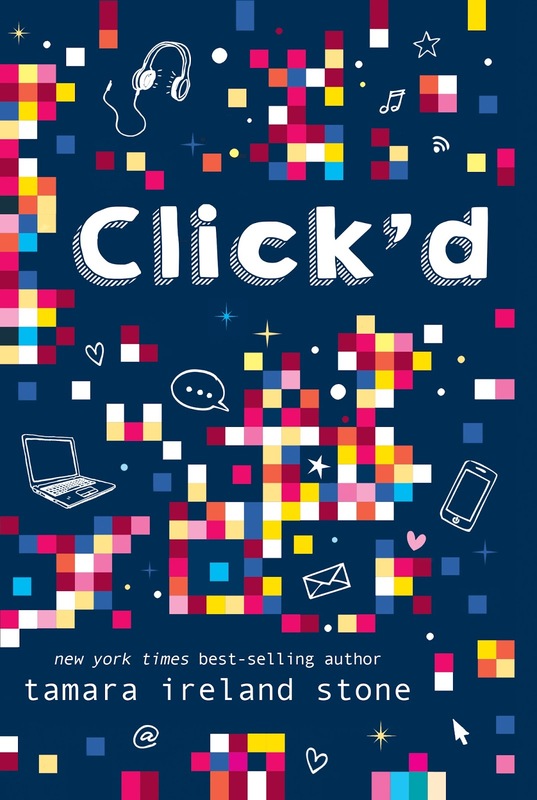 Click'd was an easy read with an entertaining story that also manages to be an interesting look at how technology can and does affect users and creators alike. Allie Navarro can’t wait to show her best friends the app she built at CodeGirls summer camp. Click'd pairs users based on common interests and sends them on a fun (and occasionally rule-breaking) scavenger hunt to find each other. And it’s a hit. 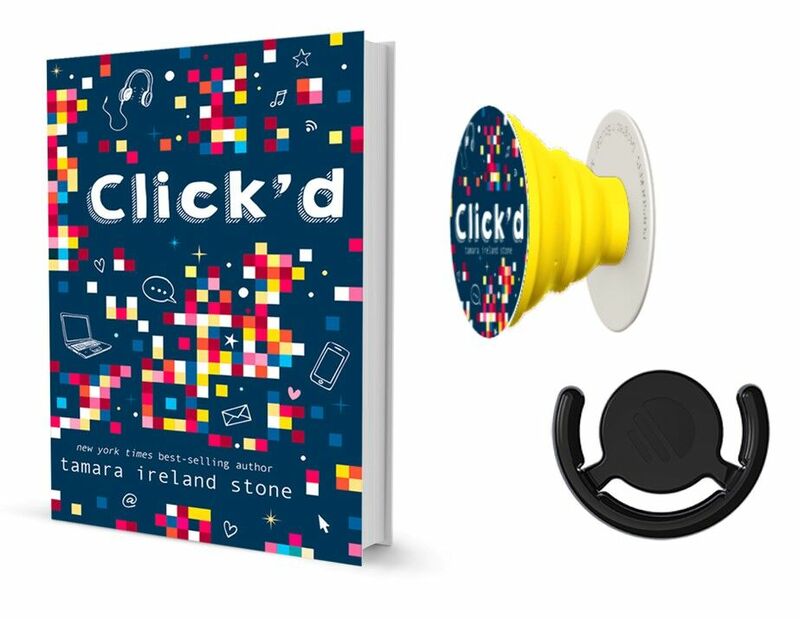 By the second day of school, everyone is talking about Click'd. Watching her app go viral is amazing. Leaderboards are filling up! Everyone’s making new friends. And with all the data Allie is collecting, she has an even better shot at beating her archenemy, Nathan, at the upcoming youth coding competition. But when Allie discovers a glitch that threatens to expose everyone’s secrets, she has to figure out how to make things right, even if that means sharing the computer lab with Nathan. Can Allie fix her app, stop it from doing any more damage, and win back the friends it hurt—all before she steps on stage to present Click'd to the judges? Tamara Ireland Stone (www.TamaraIrelandStone.com) is the author of Time and Time Again, a collection of her two novels Time Between Us and Time After Time, and the New York Times best seller Every Last Word. 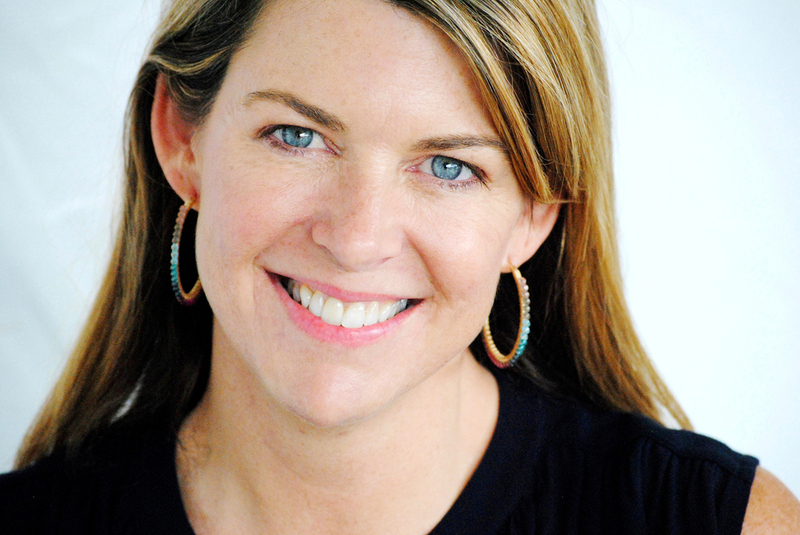 A Silicon Valley-native, she has worked in the technology industry all her life, first testing Atari game boards in her parents’ garage, and later, co-founding a woman-owned marketing strategy firm where she worked with some of the world's largest software companies. She enjoys skiing, hiking,and spending time with her husband and two children. She lives in the San Francisco Bay Area. I'm thrilled to offer one lucky winner the chance to win a prize pack inspired by Click'd! Once again, I want to thank the lovely folks from Disney-Hyperion for sponsoring the giveaway. - and a branded popsocket with mount!